I had the pleasure of some company on today’s run and was bravely joined by Ginge (I often become quite stroppy with him when we run together and I wouldn’t put with me if I was him). Running with Ginge means that I can do routes that I would be a bit nervy doing on my own (mainly through fields and the lonelier parts of the village) and today was no different. 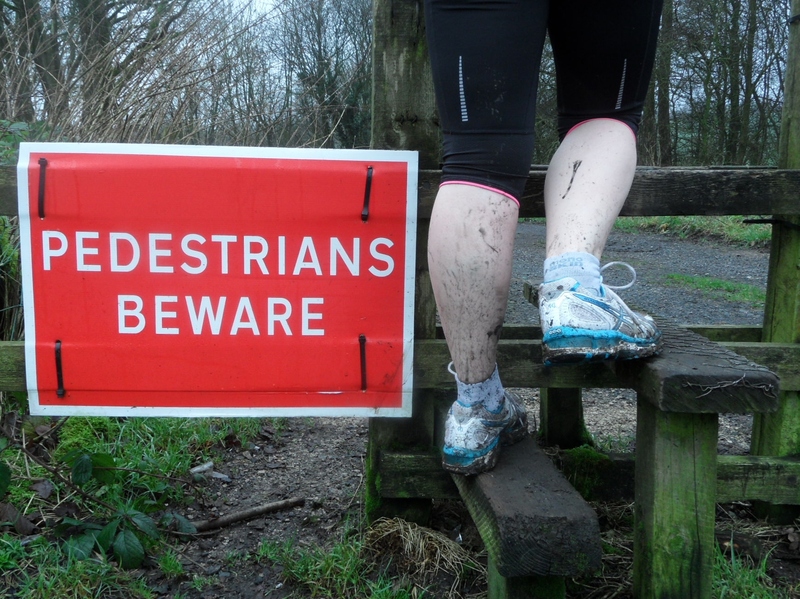 While we were out we toyed with two longer routes; one was a known 7.5 miles, the other an unknown distance (I’ve fallen for mystery tours before, it rarely ends well), but settled for a short (3.5 miles) hilly, mudfest of a run. First past some sheep fields, saying hello to the occupants and making them flee with the sight of me flailing past them. If you like all things ovine, Jovial Gnome is treating us all to Sheep of the Day on his Janathon blog. I am in sheepy heaven with this and am going to go round and rustle them all into the boot of my Renault Clio at the first opportunity. 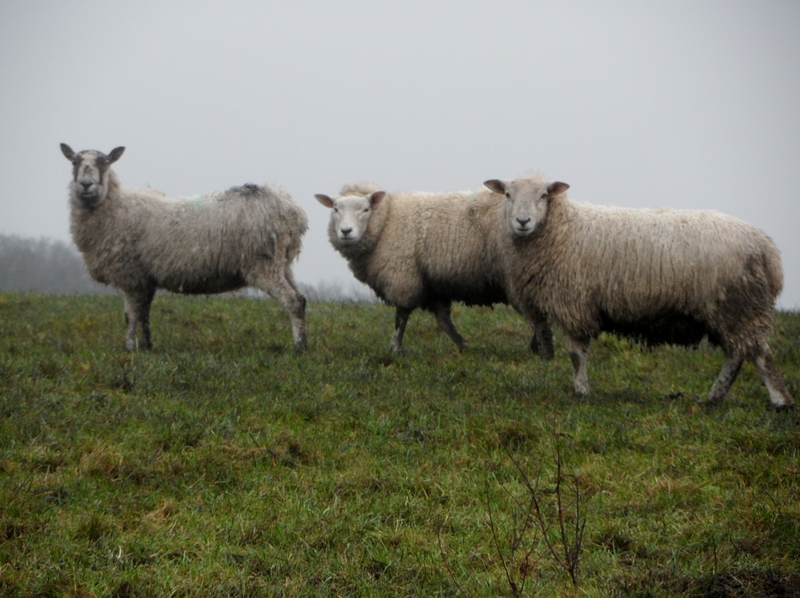 Technically my sheep are strangers to me, but I shall call them (from left to right) Muriel, Agnes and Maud. 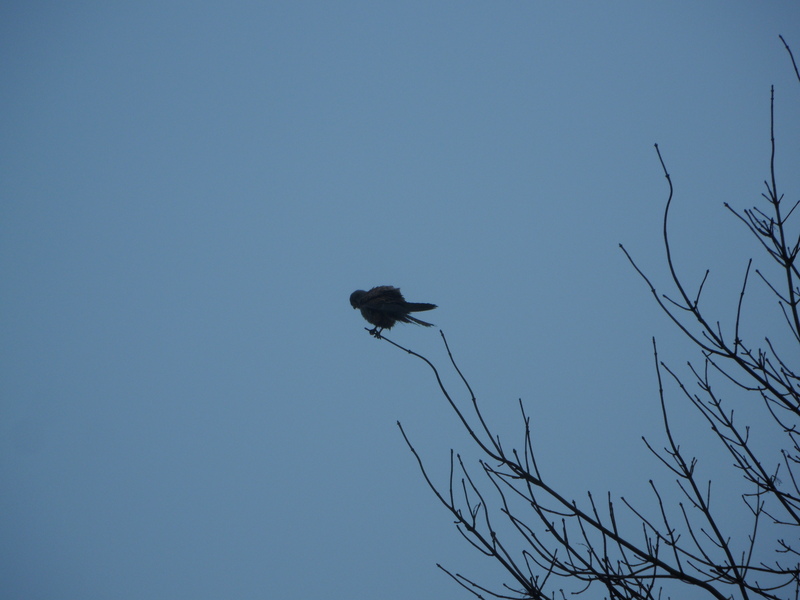 Next up on the nature walk run was a hawk. 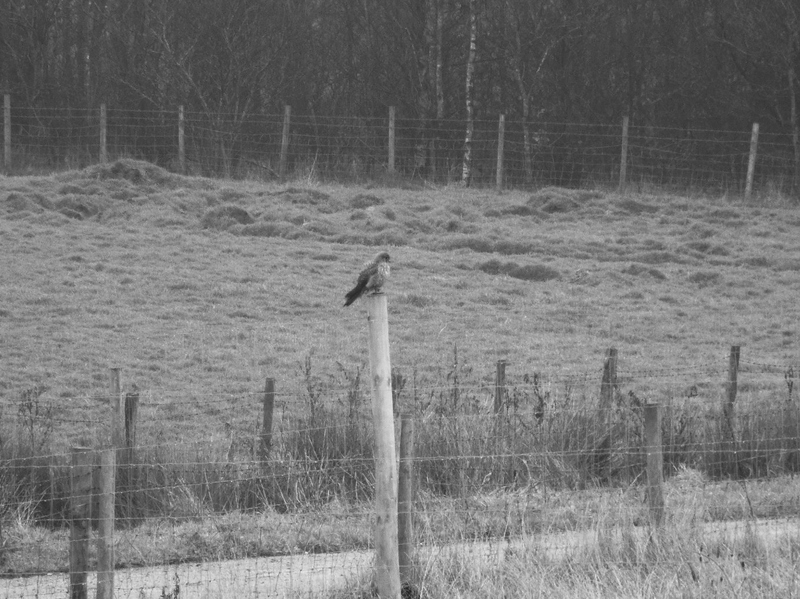 We tried to sneak up on it but failed miserably although I managed to take a moody Kes-style black and white shot (entirely by chance than design) before it went and sat in a tree where it looked (a) less hawkish and (b) very precarious. Imagine Brian Glover on a football pitch, stage left. There were some fabulously squelchy bits to the run. I splashed through these gleefully and oblivious to the fact that I was narrowly avoiding barrelling into Ginge, whilst he cowered in my muddy wake. Ooops. Three different breeds of sheep, I’m well impressed! If you dome come rustling Molly will insist on driving…. Muriel looks a bit thin, Agnes a bit fat. I do however, think that Maude would supply me with a very nice pair of pants indeed. Shall be go sheep rustling? Just promise you’ll take a photo of gnome’s flock shoehorned into the back of your Renault Clio! Murial is definitely the boss!